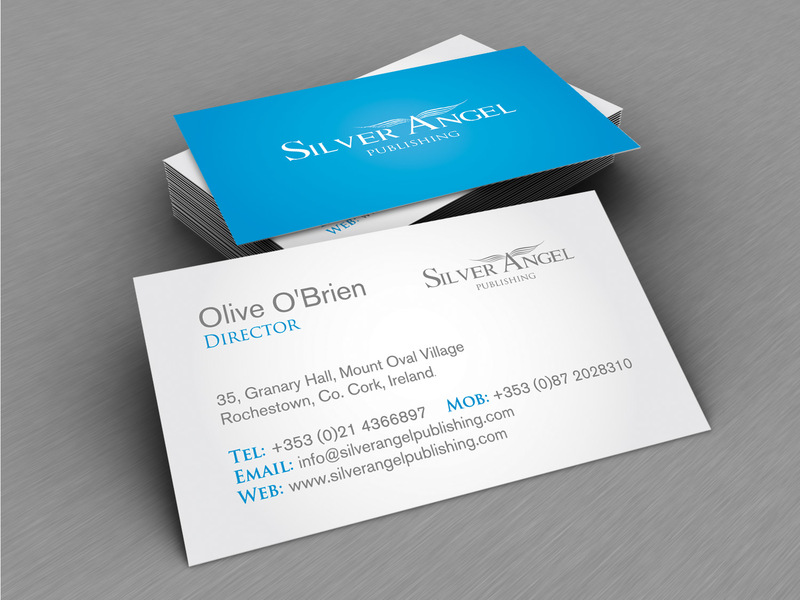 We developed a brand new identity for Silver Angel Publishing in Cork. 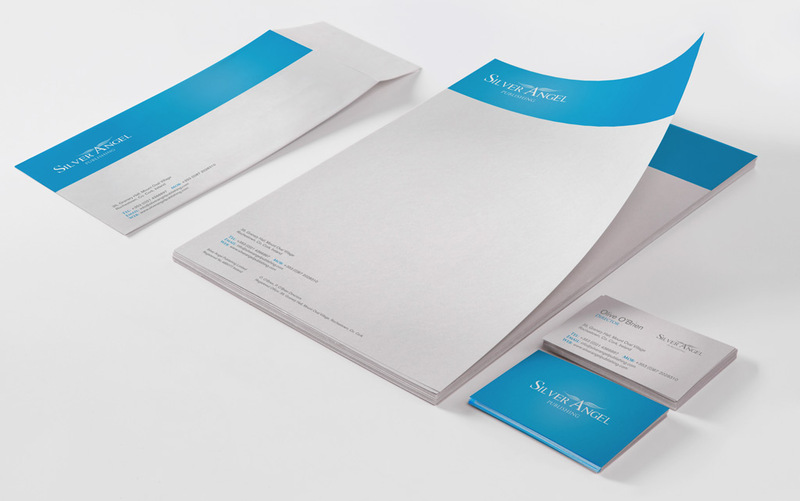 Initially the project involved logo and stationery design. 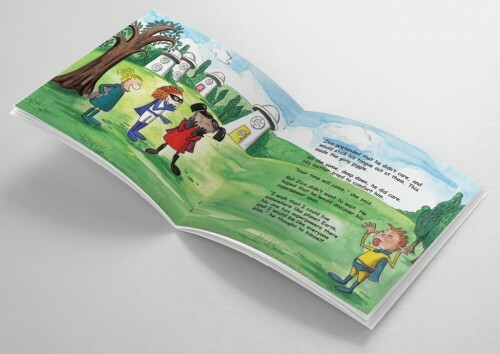 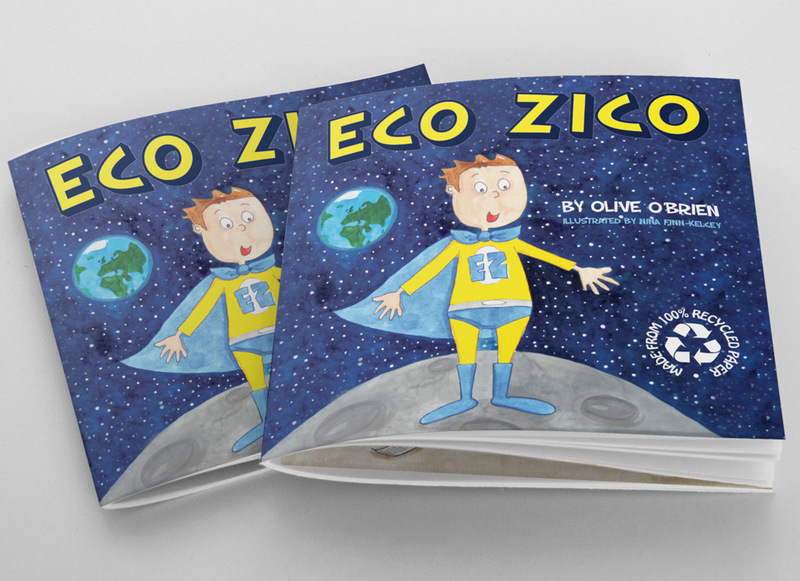 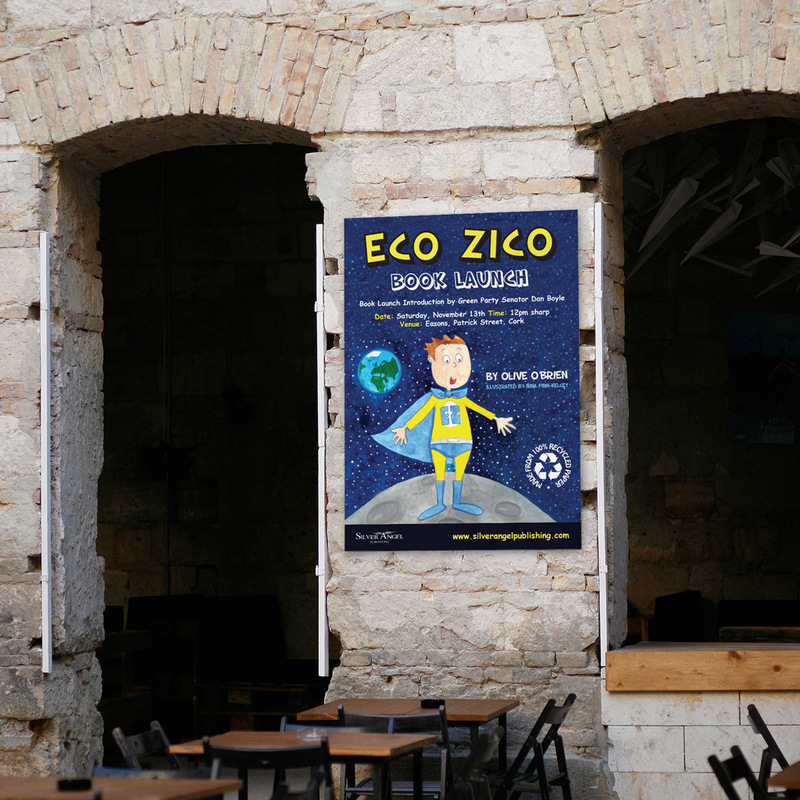 Before long we had helped Silver Angel Publishing create, advertise and launch a series of beautifully illustrated children’s books – Perry the Polar Bear and Eco Zico. This was a very enjoyable and successful project to be part of and we wish Silver Angel Publishing continued success.